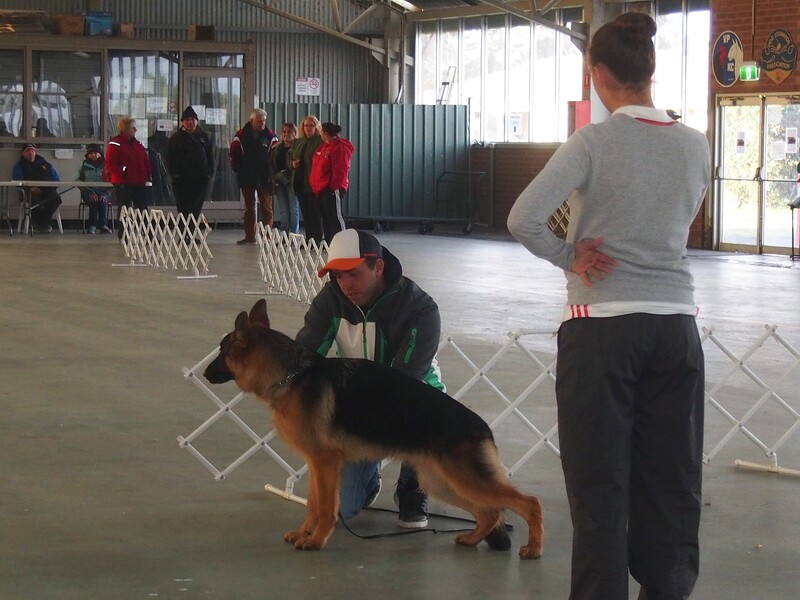 The Master Class was for youth handlers and was held at KCC Park, Melbourne, on Thursday 7 May 2015 (the day before the National). 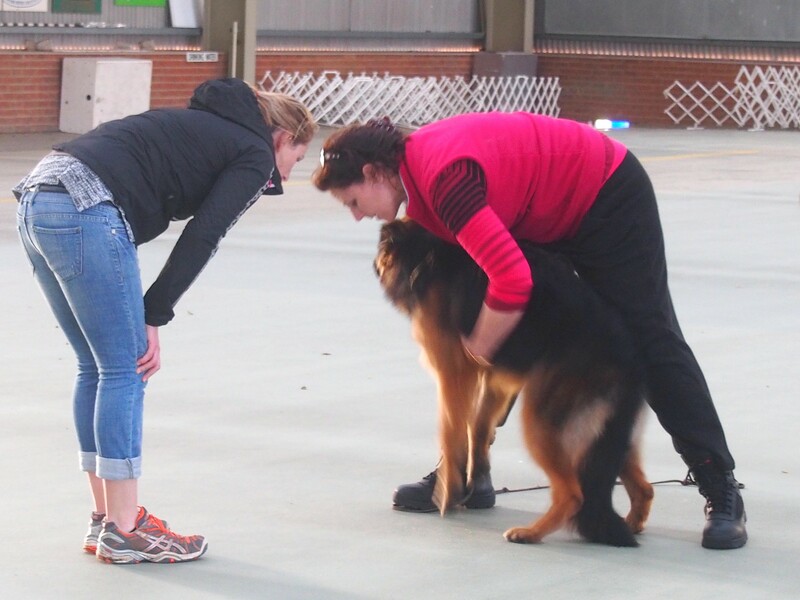 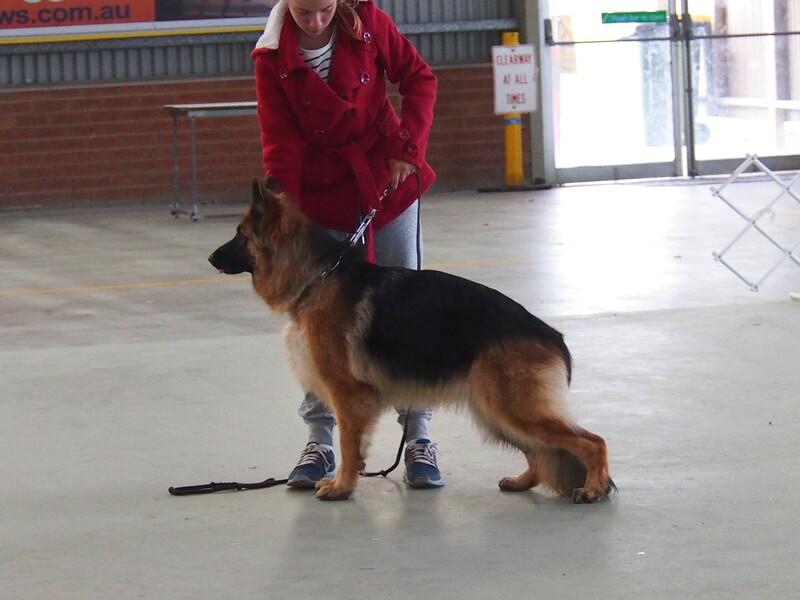 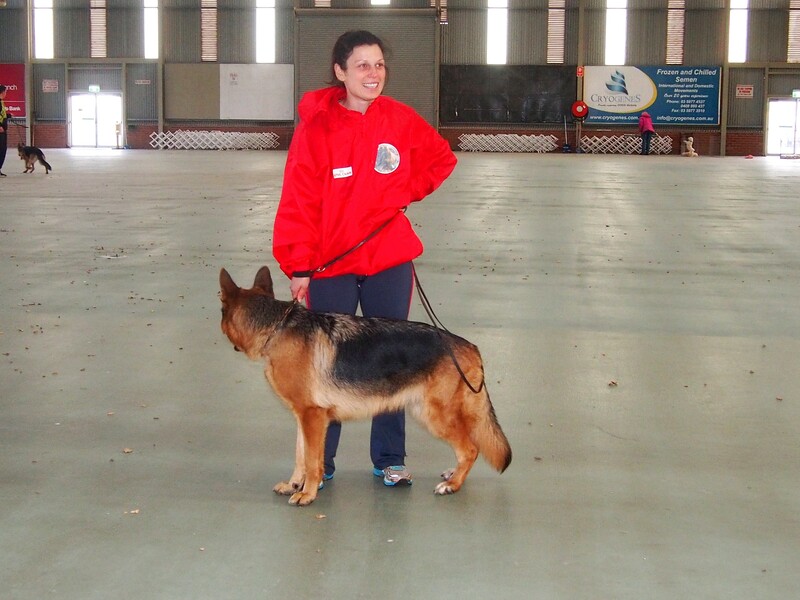 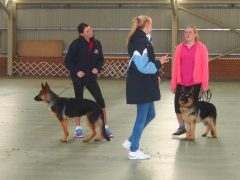 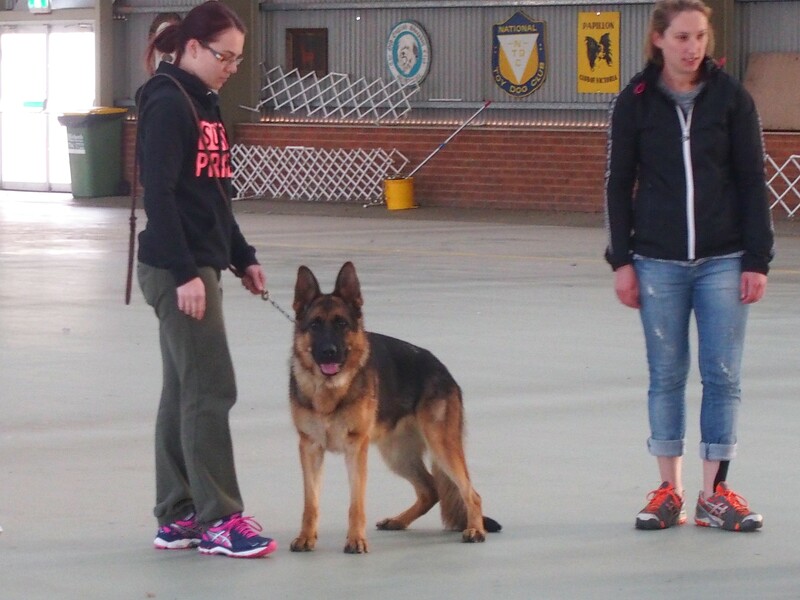 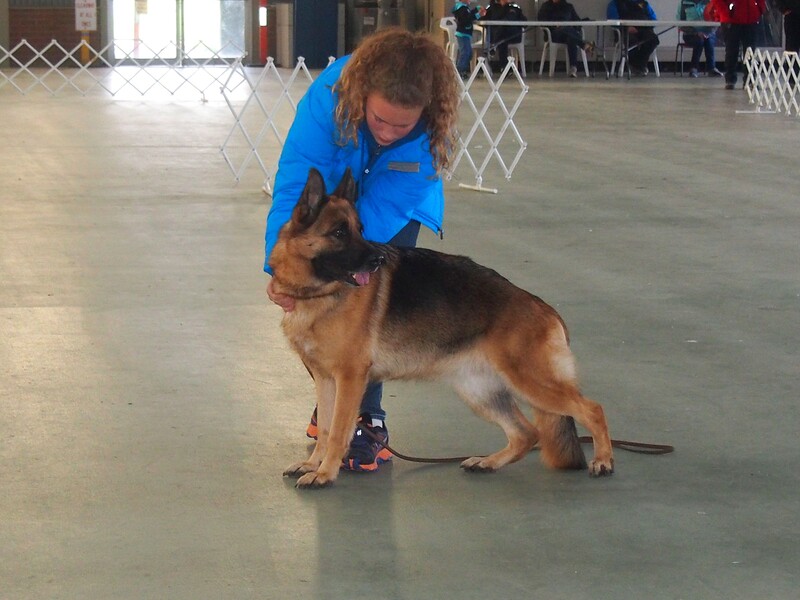 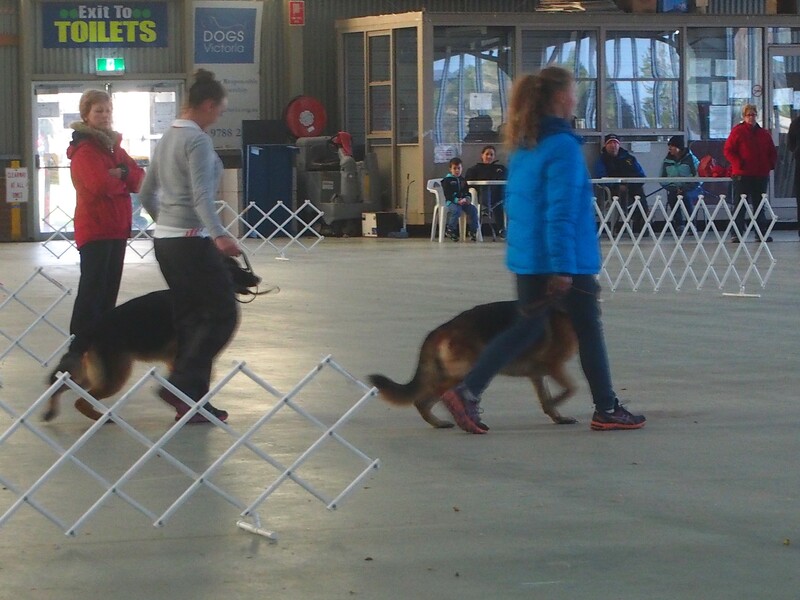 We had the top handlers in Australia and overseas available to give some lessons and tips on how to present your dog in stance and in movement. 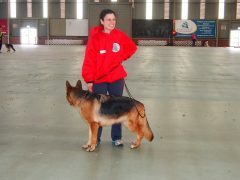 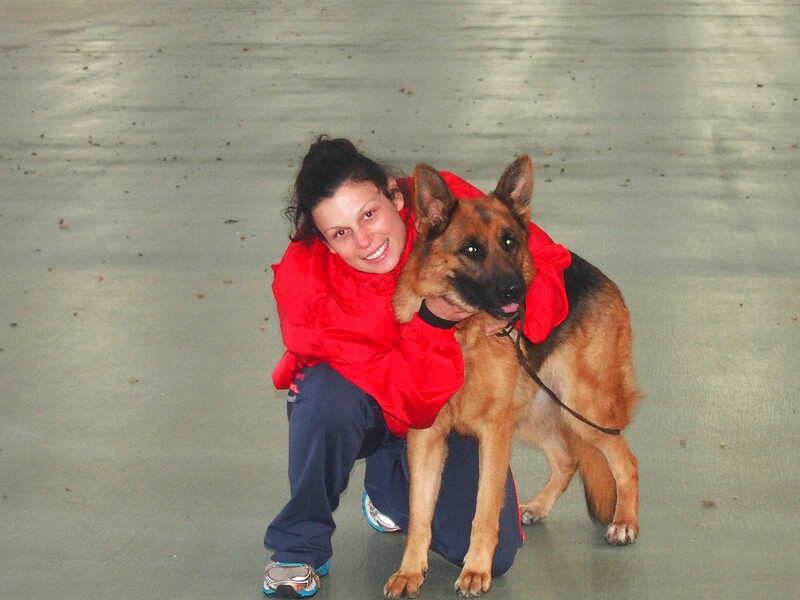 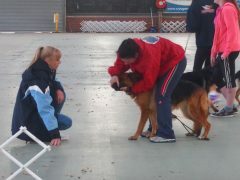 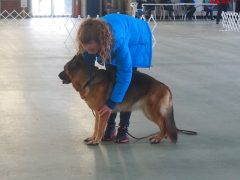 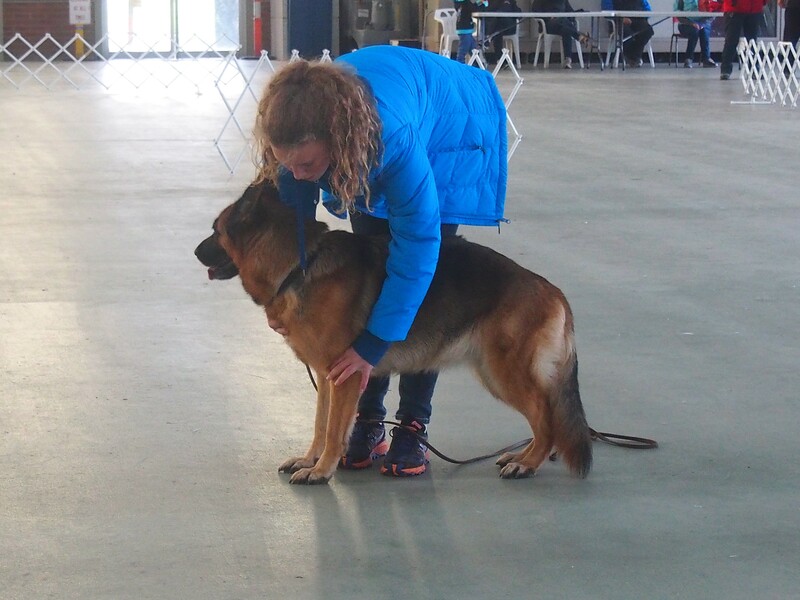 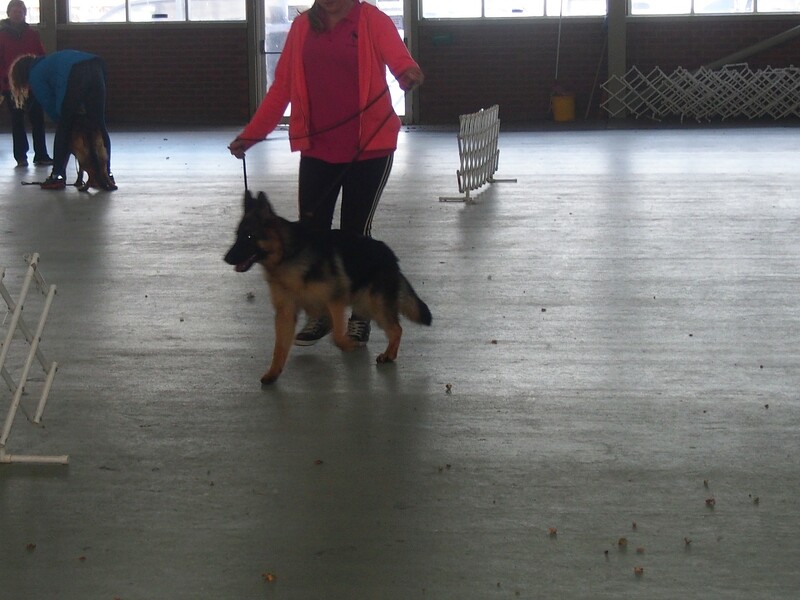 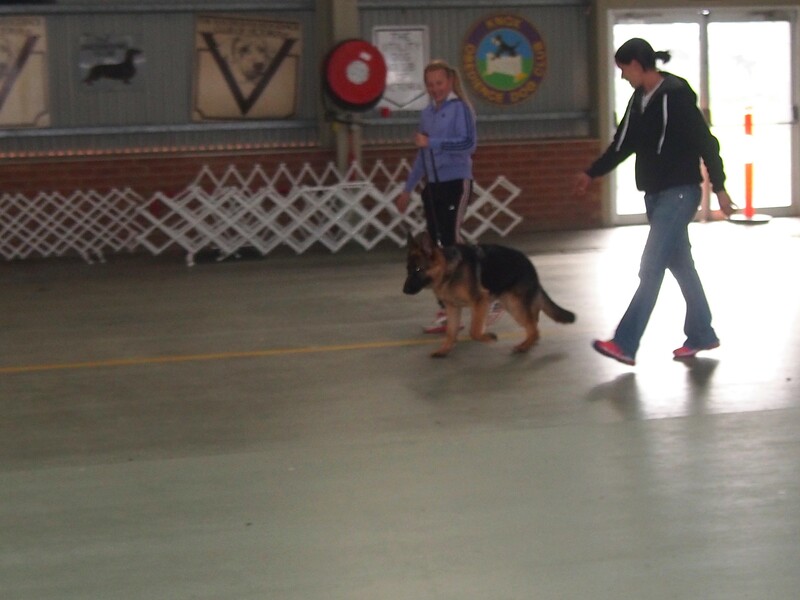 All young handlers had a dog to handle in the class in a very hands on practical session. 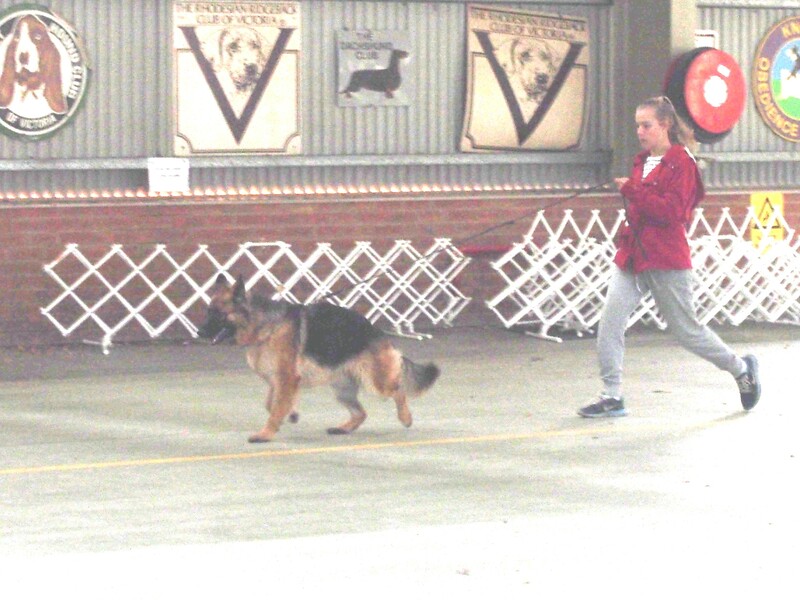 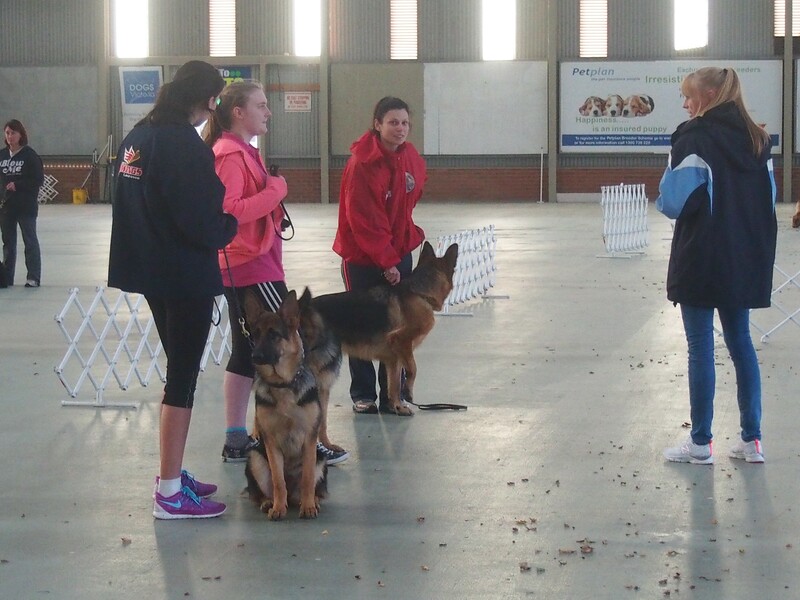 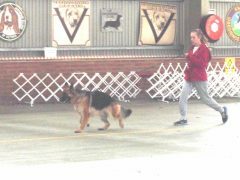 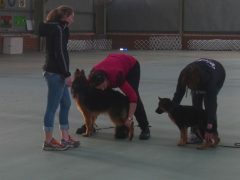 14 young handlers participated in the class and all went away with new skills following the session. 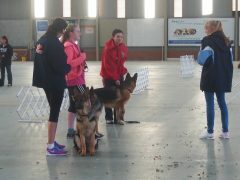 Who were the top handlers who helped with the masterclass? 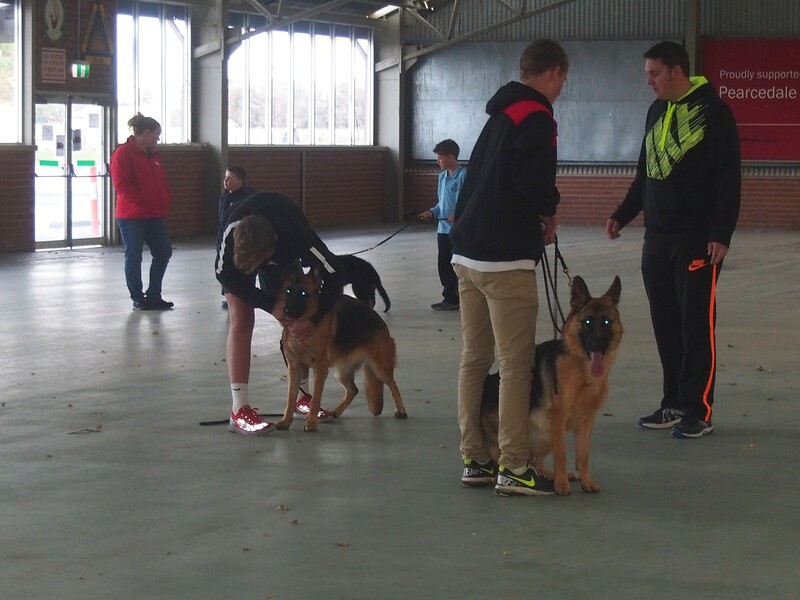 Some of Australia’s best handlers assisted in the Youth masterclass, providing advice and guidance to our future top handlers. They were joined by two international handlers.